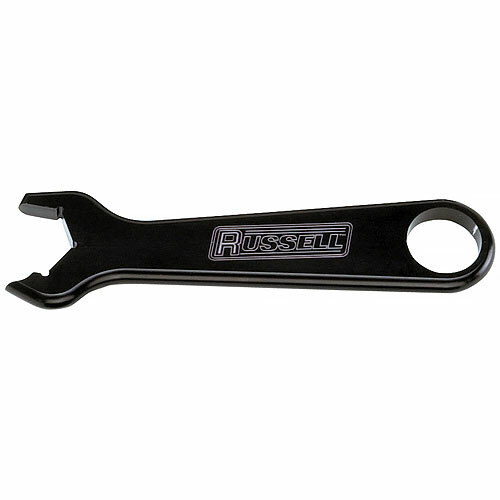 AN Hose End Wrenches are precision machined to fit Russell hose ends without damaging the anodized finish. The satin, anodized finish features extended durability. Available individually or as a complete set.